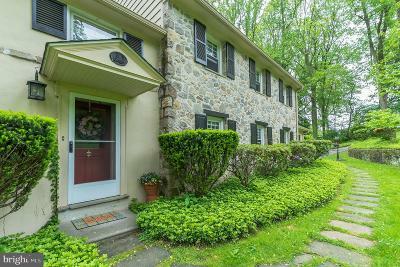 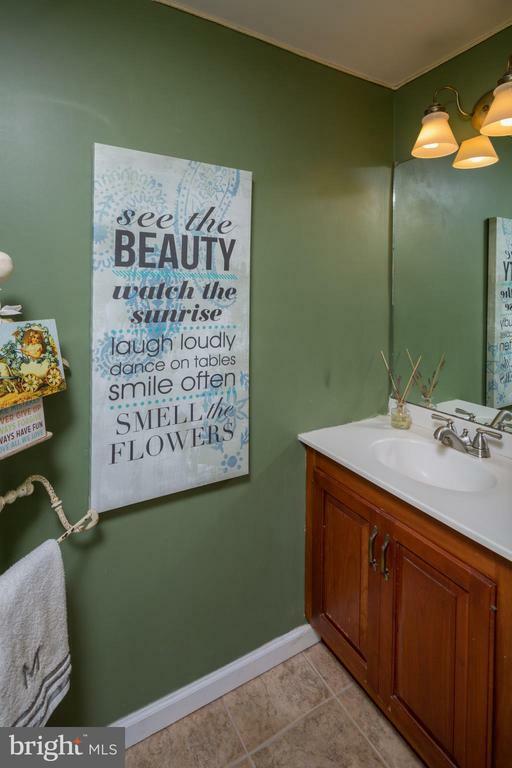 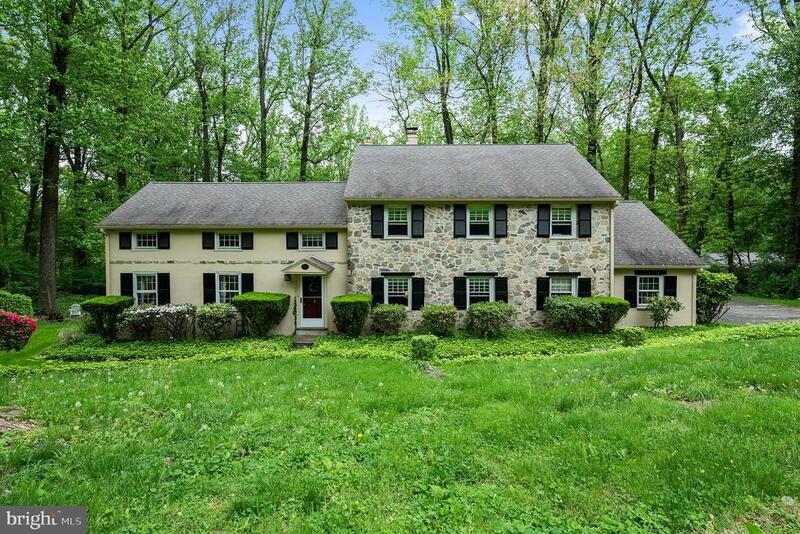 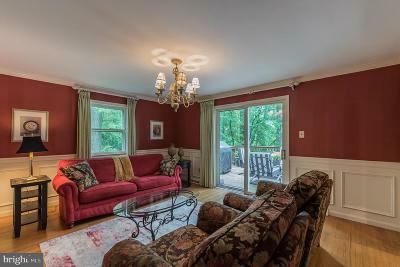 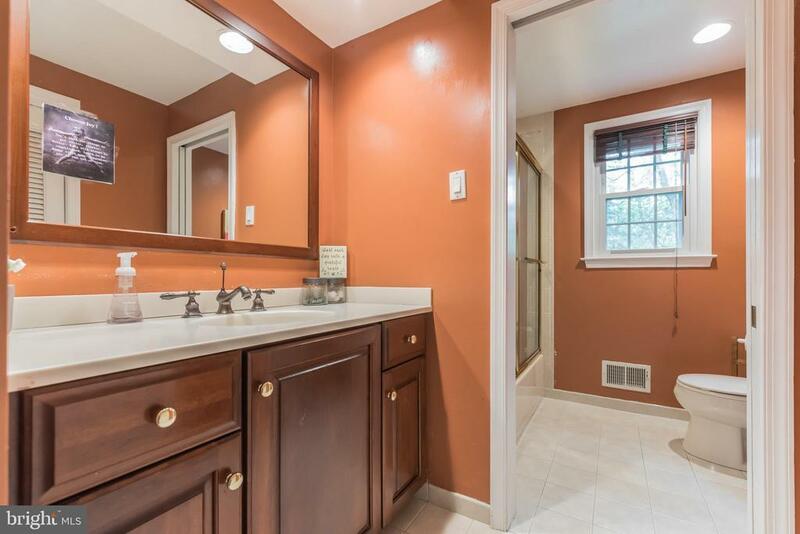 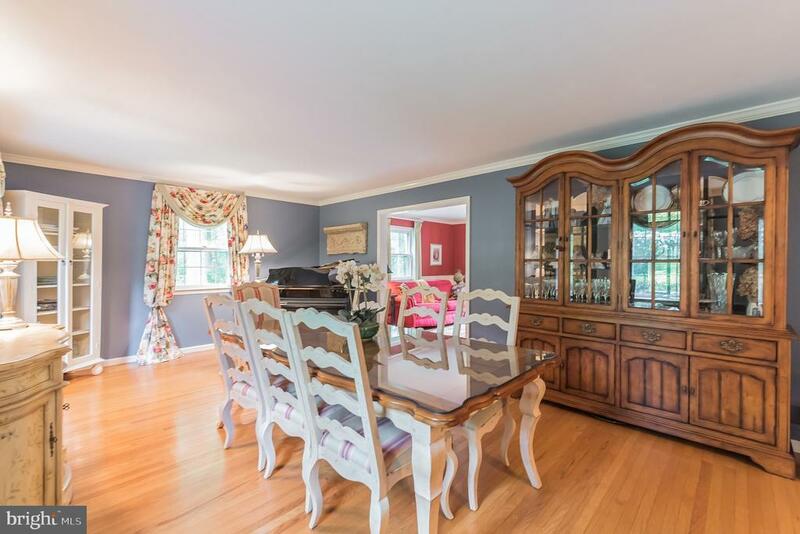 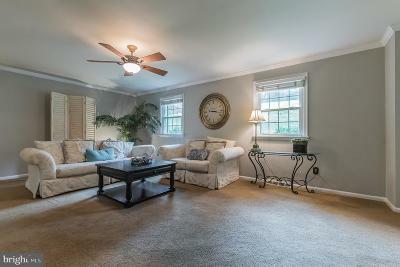 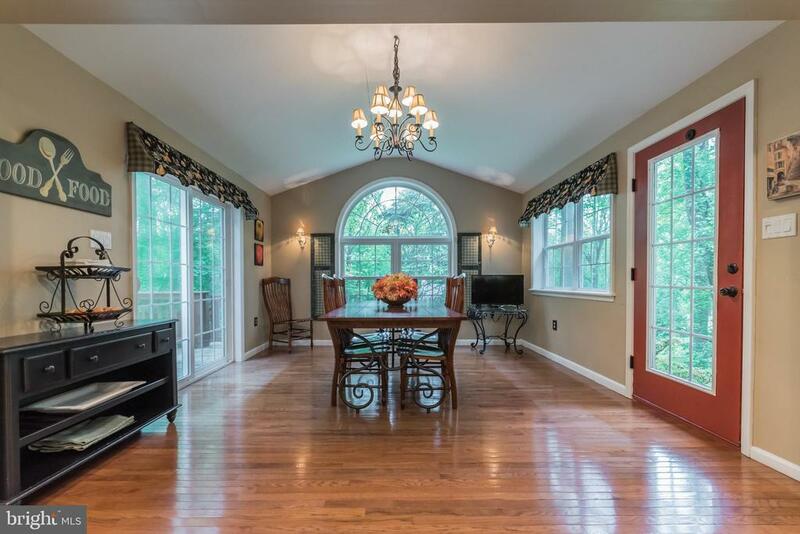 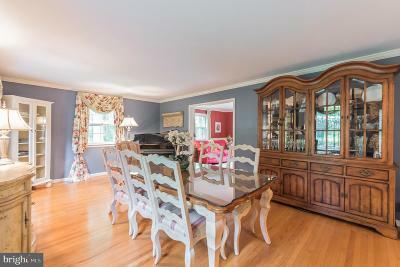 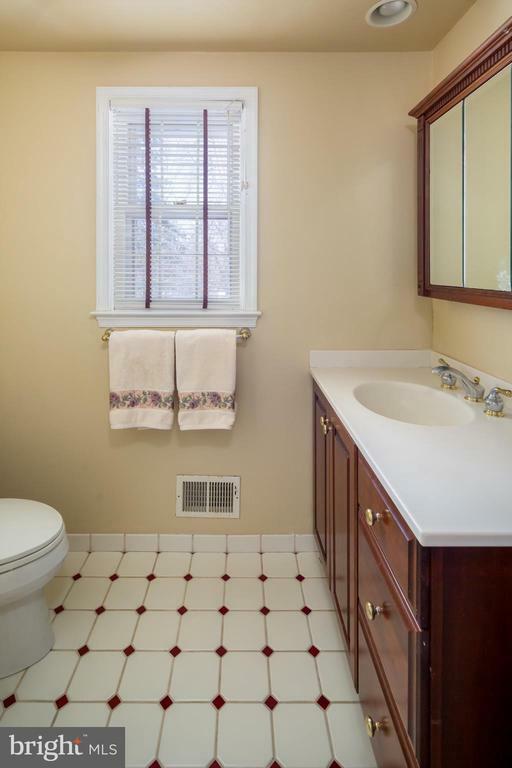 Charming Colonial Home in Rose Tree Media! 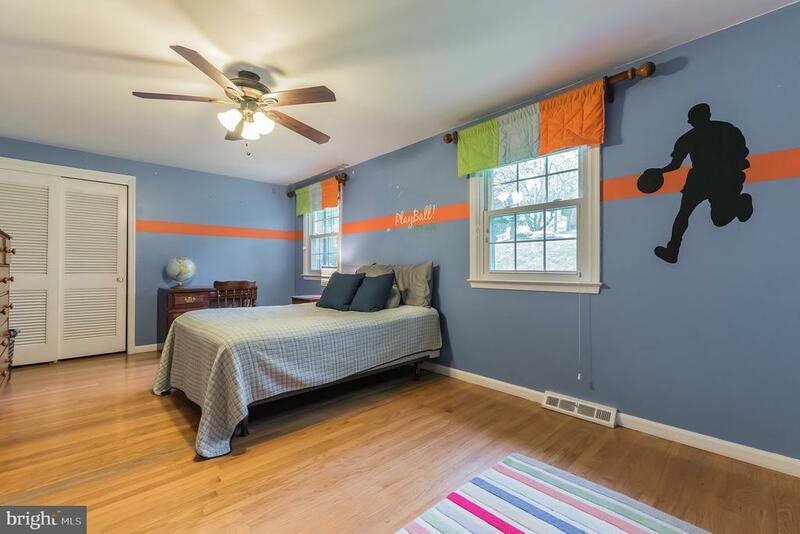 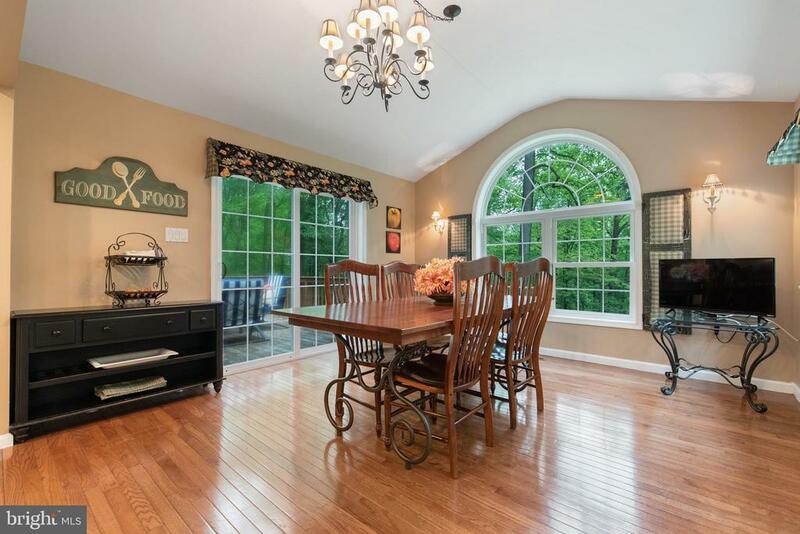 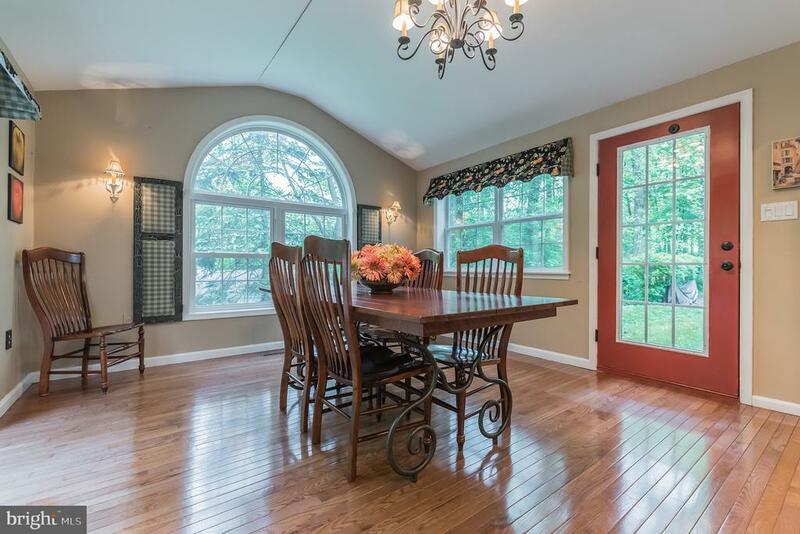 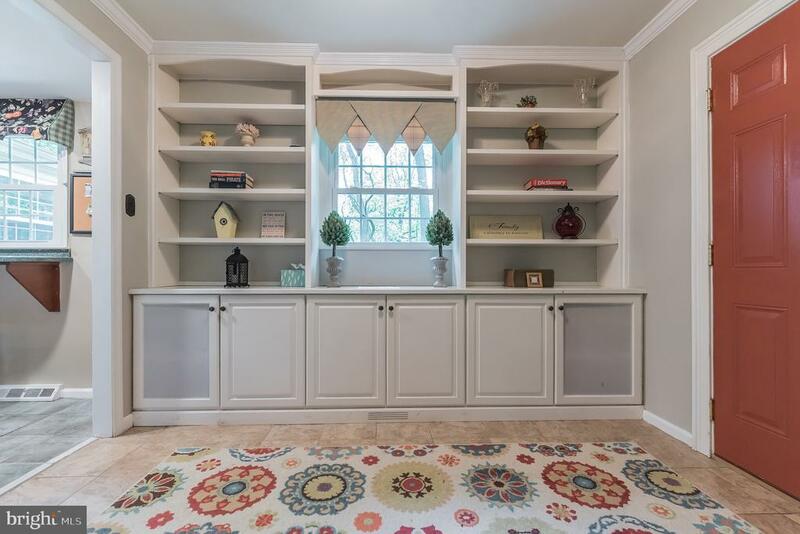 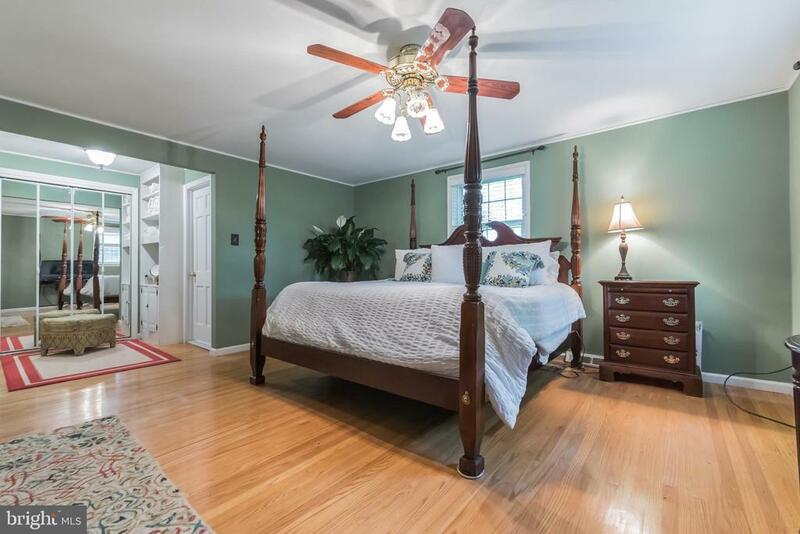 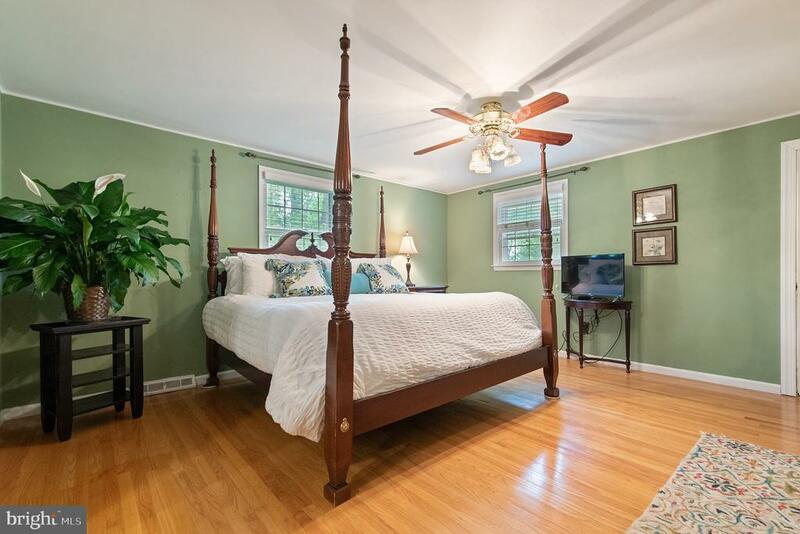 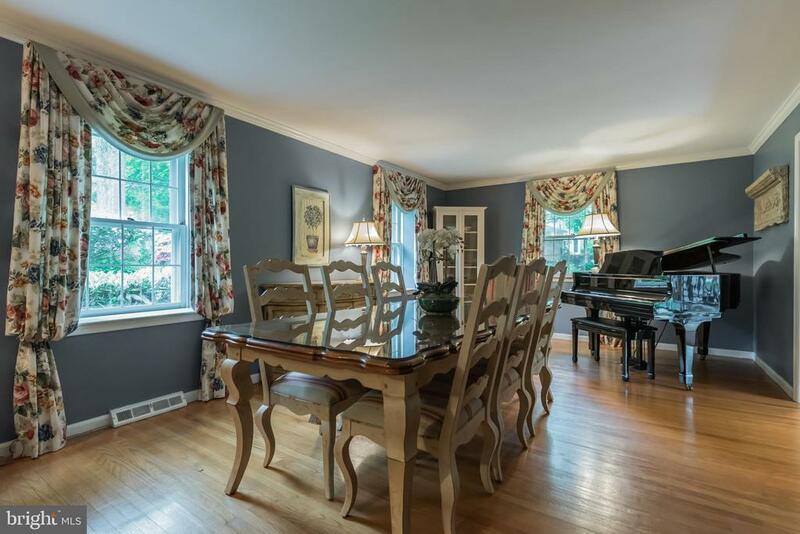 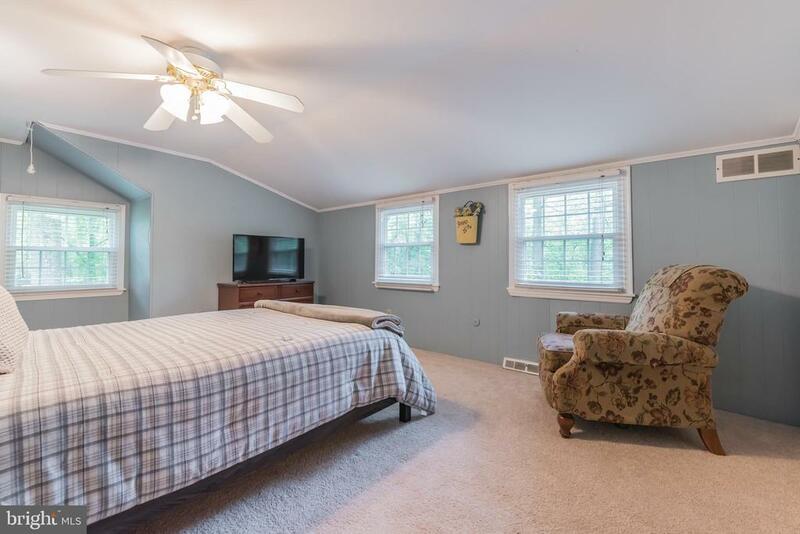 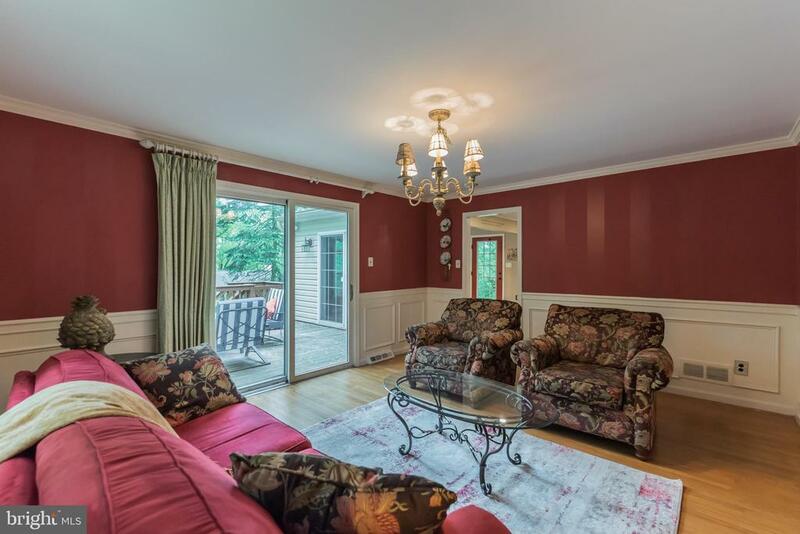 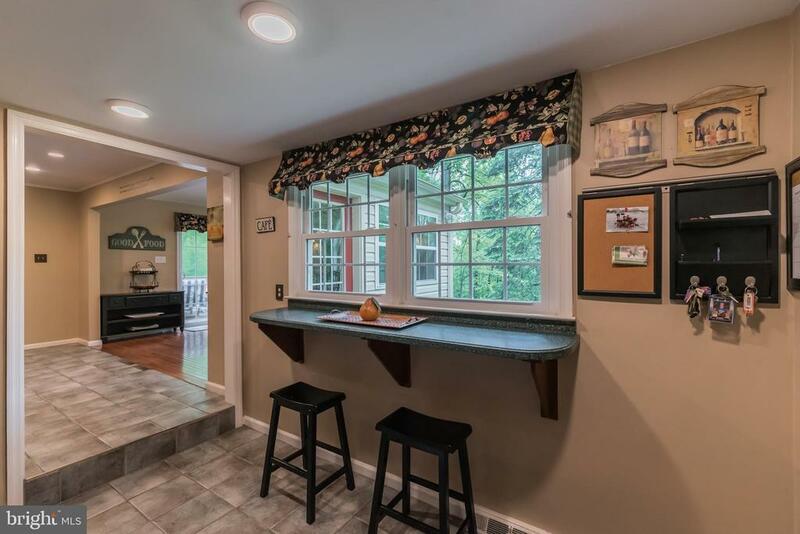 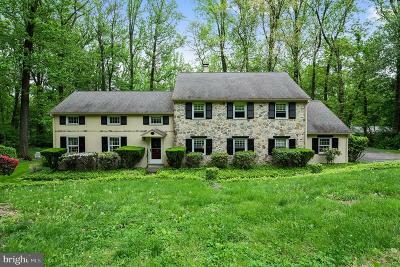 This charming colonial home located in desirable Upper Providence Township features sunny living spaces and countless quality details such as crown and chair rail molding, wainscoting, built-in storage, and wood floors! 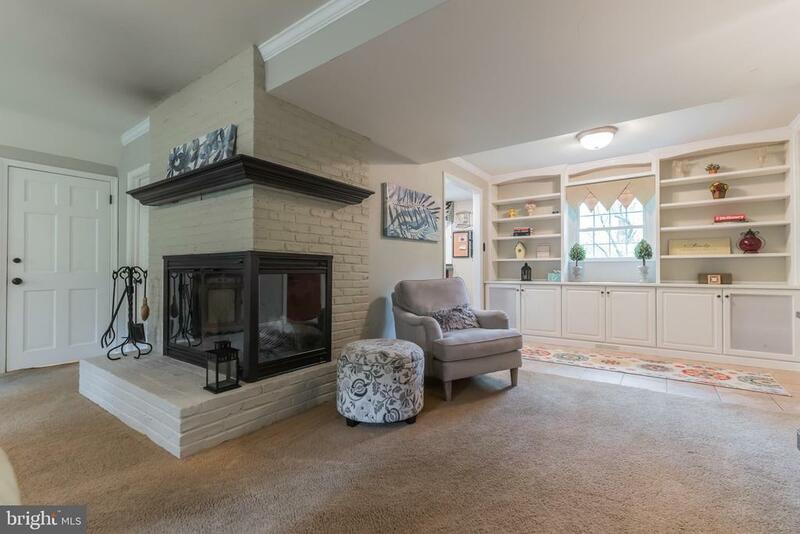 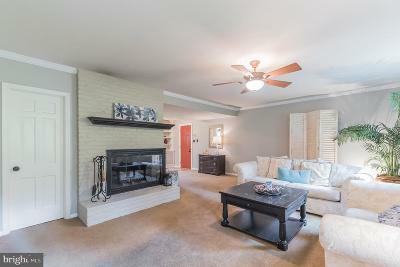 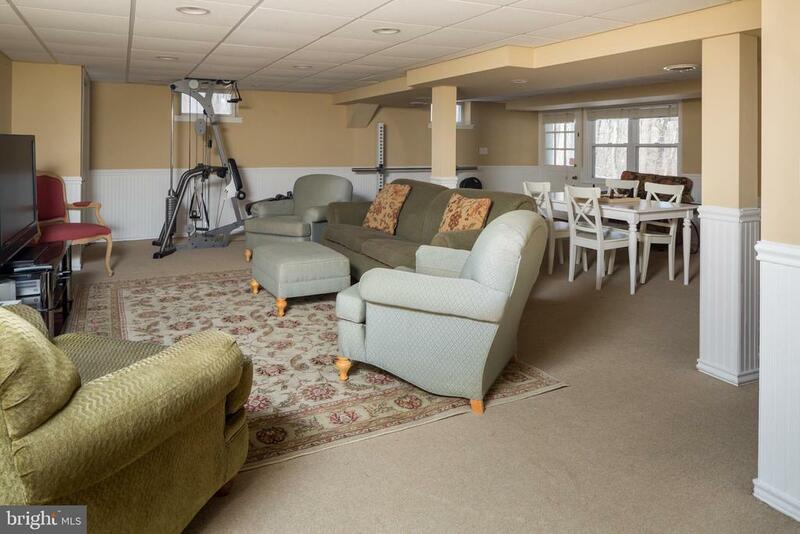 Enter into the center foyer to the comfortable family room with a brick wrap-around fireplace and powder room. 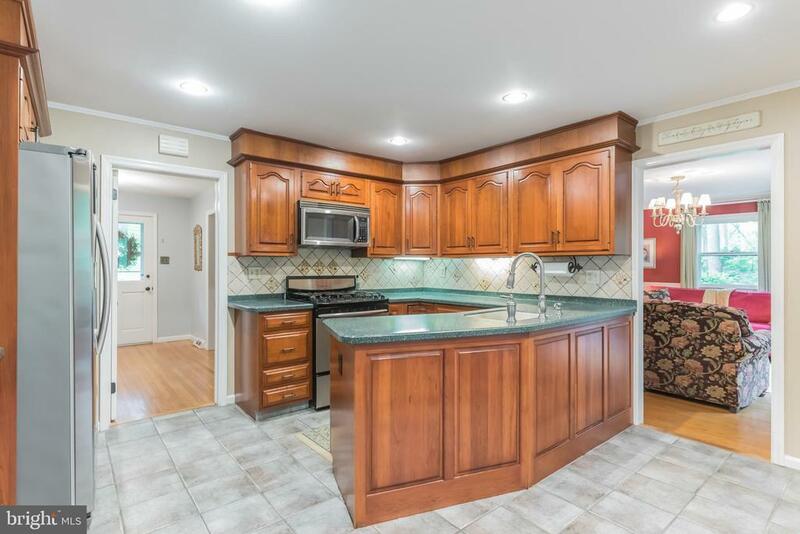 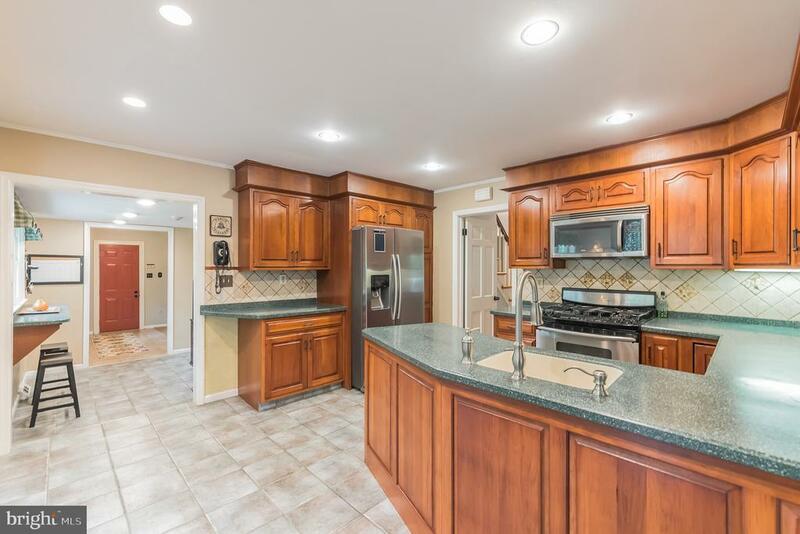 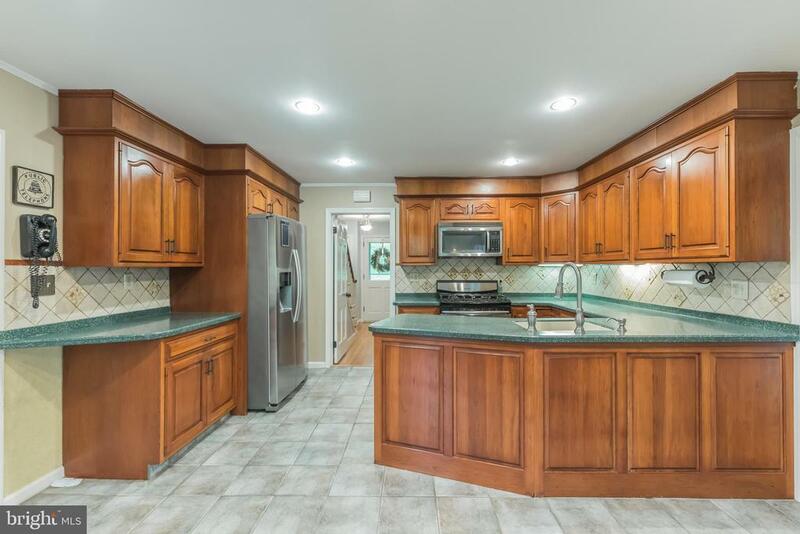 The formal dining room with crown molding, leads to the updated kitchen with cherry wood cabinets and stainless steel appliances. 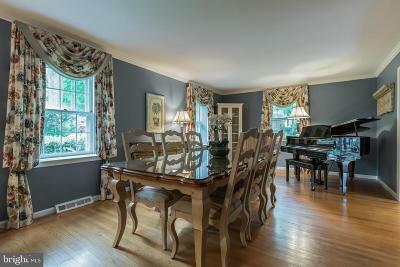 Enjoy the open kitchen and breakfast room with access to a formal living room. A mudroom with lots of built-in storage is convenient to the garage. 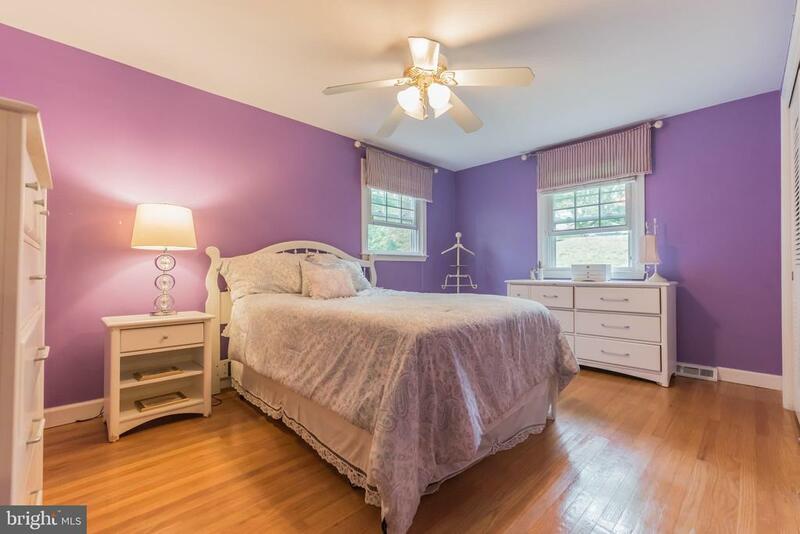 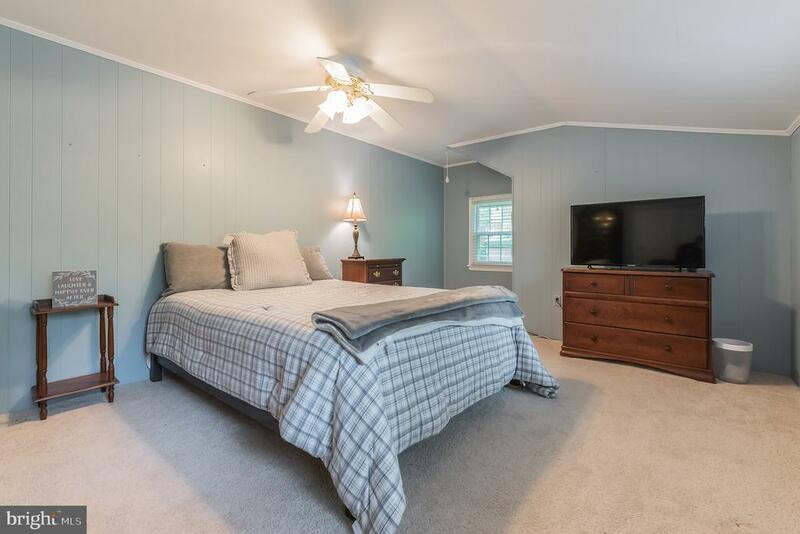 The second floor offers a master suite with a walk-in closet and dressing area. 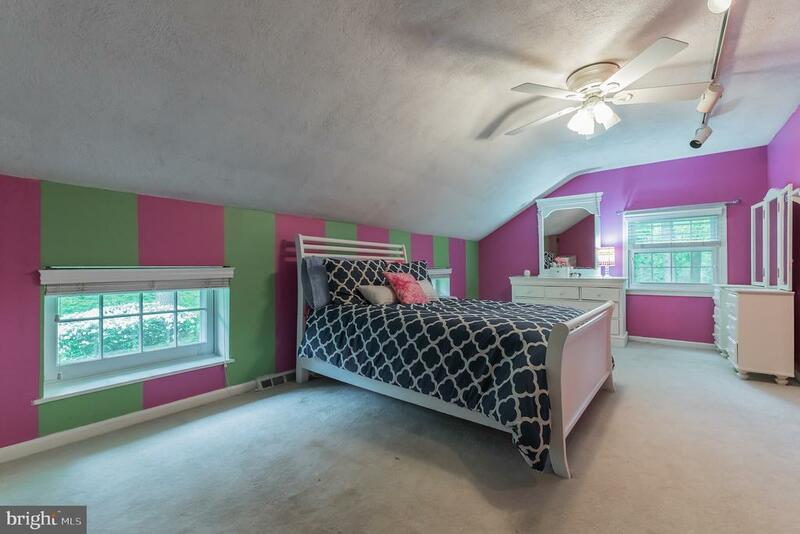 There are four additional bedrooms, an office with a glass barn door, and a hall bathroom. 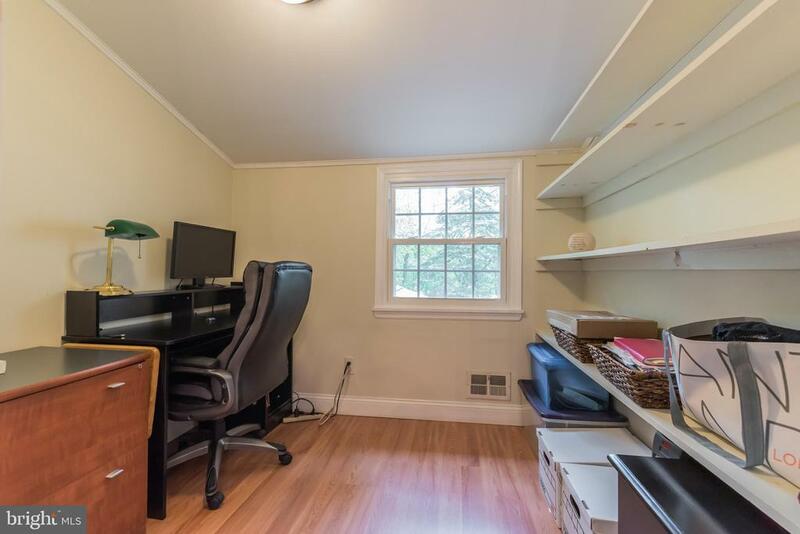 Also find access to a pull-down attic for storage. 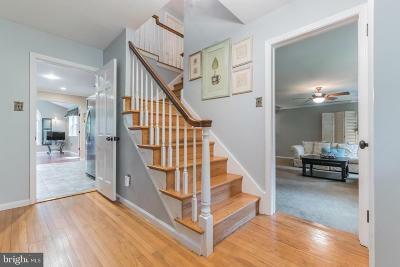 The walk-out lower level features a den with carpet and recessed lighting, a laundry room and access to outdoor storage, back yard and patio.